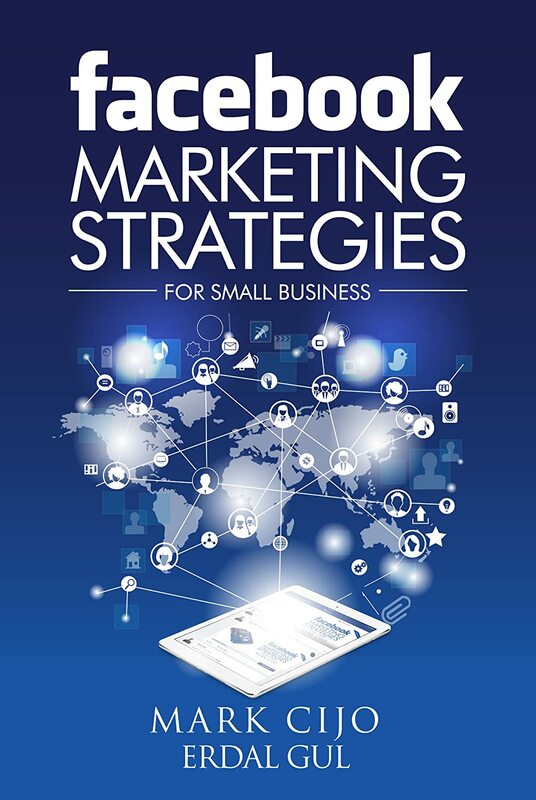 This book contains proven steps and strategies on how to effectively establish the presence of your business on Facebook and tap into Facebook’s extraordinary marketing potential to boost your business’s bottom line. This book is written in order to help small business owners to develop their own marketing plans and to implement them on Facebook so that they can benefit from a wonderful marketing platform that is full of energy, just waiting to be tapped into. With the guidance given in this book, businesses will be able to maximize and expand their footprint on the internet and grow at previously unprecedented rates.